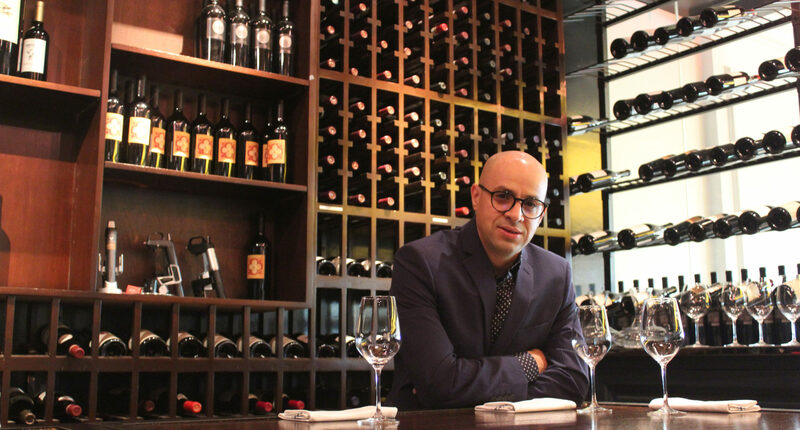 Simone Chakir brings with him over 20 years of industry experience to his role as Manager of The Royce | Wood-Fired Steakhouse at The Langham Huntington, Pasadena. Chakir began his career in the food and beverage industry shortly after arriving from his hometown of Casablanca, Morocco, where he studied Physics and Chemistry at Hassan II University. Chakir has held several roles at local L.A. restaurants including the Patina Group’s Nick & Stef’s Steakhouse in Downtown Los Angeles, Palate Food + Wine in Glendale, and The Polo Lounge at the Beverly Hills Hotel. Chakir has been at The Royce since 2010 and served as the Quality Training Ambassador, educating and training staff on service and quality. Following his passion for wine, he successfully completed the Advanced Sommelier course with the Court of Master Sommeliers, and ensures The Royce staff are continually growing their wine knowledge. In addition, Chakir is currently completing his Bachelor of Arts in business at Cal State Fullerton.